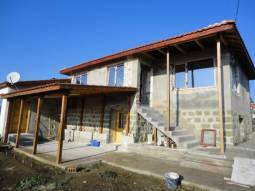 10km from Burgas, Ready to move in, Fitted Kitchen, Equipped bathrooms/wc!!! 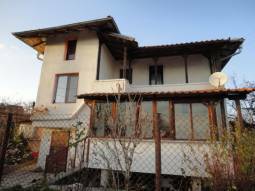 Exclusive NEWLY Renovated HOUSE according to the EU standards 4 bedroom house set less than 15min drive to coastal city of Burgas!!! 10min to the BEACH, 20km to the AIRPORT!!! 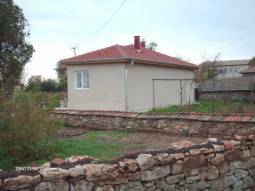 Excellent Bungalow -12km from Sunny Beach, Edge of Village location with Open Views!!! 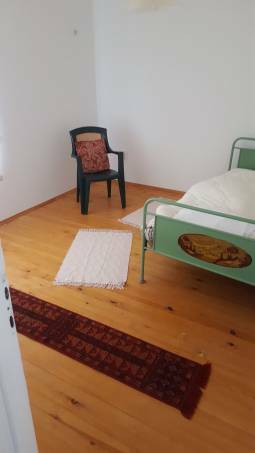 Ready to move in - 3 bedrooms, 2 bathrooms/wc, 5km to Albena, 35km to Varna and the Airport!!! Ready to move in - 2 bedrooms, 2 bathrooms/wc, Barbeque area, Brick Built wall !!! 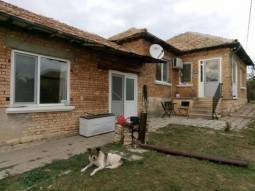 Comfortable Bungalow 10min to Burgas - Ready to move in, 2 bedrooms, Fully Insulated and rendered, New Gutters, New UPVC windows!!! Swimming-pool, 3 bedrooms, 24KM from Albena SEA Resort!!! 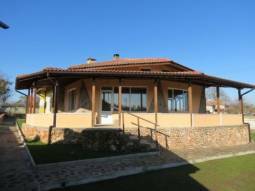 TOP VILLAGE, Brick built wall offering privacy, 20min to Thracian Cliff Golf and Beach!!! Lovely Swimming pool, Pation all around house, Solid wall!!! 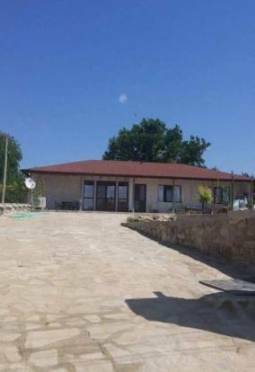 Newly Built house - Swimming pool, 3 bedrooms, 2 bathrooms, 4km to THE SEA, READY TO MOVE IN - TOP AREA!!! Big Summer Kitchen area - excellent for Guests!!! Ready to Move in - ALL INCLUSIVE price!!! TOP VILLAGE, close to a River and Forest!! Ready to move in, 4 bedrooms, Edge of Village Location!!! 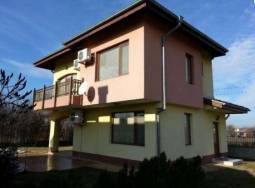 Excellent 25km away from Burgas - close to the highway, Well-developed village, Excellent for Retirement!!! 15 km away from the regional center - the city of Burgas!!! 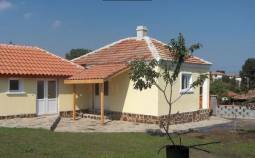 15km to Burgas, Newly Built in 2016 - TOP VILLAGE, 3700sq.m of land, New Insulation, New fitted Kitchen!!! 30min drive to Shumen City, 40min to Varna!!! Bungalow, 2 bedrooms, Ready to move in, New UPVC windows, new roof, new bathroom/wc!!! 25min drive to the AIRPORT!!! TOP VILLAGE!!! 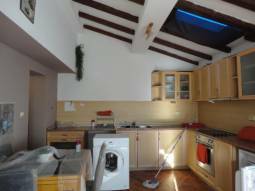 36km to VARNA city, Fitted Kitchen, Equipped bathroom, Built 2015!!! Solid stone walls, 10min drive to the closest City!!! Big Mansion - Summer Kitchen, Barbecue area, Garage 30sq.m, Big Ground Floor, Attic Available!!! 15 km away from the sea!!! 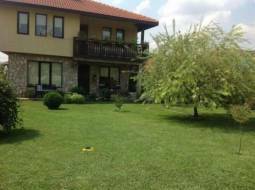 6 - Bedroom Home 15min drive from Burgas City Center - Edge of Village close to a big Dam Lake!!! 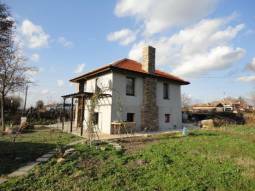 Newly Renovated home just 45km far from the SEA and 50km to Burgas International Airport! 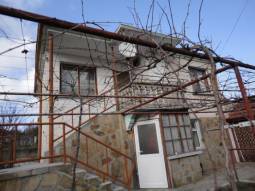 Renovated and Ready to move in 35min drive to Burgas - New roof, New flooring, Bathroom/wc, Panoramic Open Views!!! New Kitchen fitted, New insulation, New Plumbing/piping!!! Excellent - Retirement HOME - 1900sq.m of land, New Roof, New Gutters, New windows/doors!! !